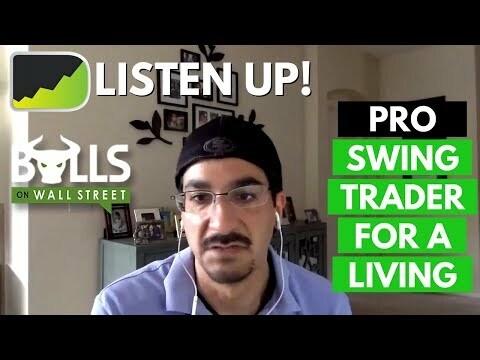 Master Swing Trading Full-Time Or With A Job ft. Paul Singh Bulls On Wall Street: http://bit.ly/2H5f74H In this live video, I am joined by Paul Singh, a full-time stocks swing trader who has also successfully transitioned to day trading. Paul runs the stocks swing trading room at Bulls On Wall Street. 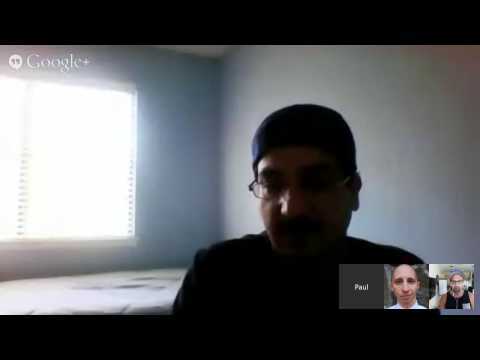 Paul Singh's first interview on the Desire To Trade Podcast: https://youtu.be/SlZYuHWi7vg In this trader interview, Paul and I focus primarily on swing trading tactics. 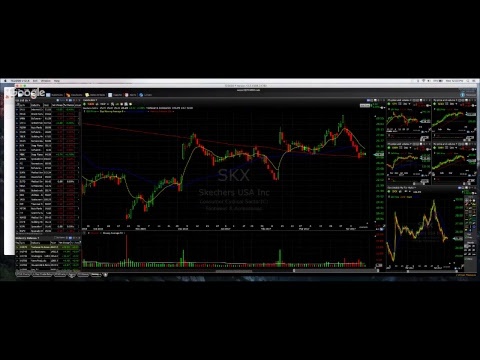 Paul shares some of his favorite swing trade setups in the market & more! 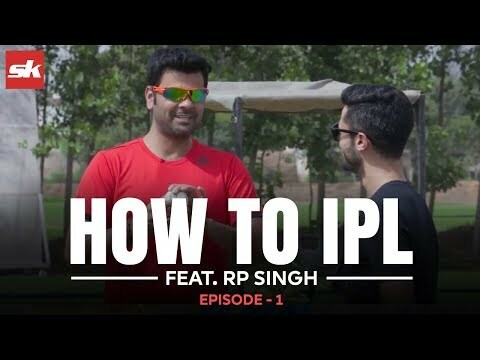 Part-Time Trading Made Easy video: https://www.youtube.com/watch?v=tSymdYAcfQo Connect with Paul Singh Twitter: @PaulJSingh Youtube: https://www.youtube.com/user/ThePaulSingh // SOCIAL Forex Trader Community (Facebook Group): http://bit.ly/2esoMYj Facebook: https://www.facebook.com/desiretotrade/ Twitter: @desiretotrade IG: @etiennecrete // WATCH MORE: COUNTRIES I'VE VISITED Canada - http://bit.ly/d2tcanada Cambodia - http://bit.ly/d2tcambodia Hong Kong - http://bit.ly/d2thongkong Malaysia - http://bit.ly/d2tmalaysia Singapore - http://bit.ly/d2tsingapore Taiwan - http://bit.ly/d2ttaiwan Vietnam - http://bit.ly/d2tvietnam // MUSIC David Cutter Music - http://www.davidcuttermusic.com Andrew Applepie - https://andrewapplepie.com/ // ABOUT ME My name is Etienne Crete (from Montreal, Canada). I'm a swing Forex trader and help aspiring Forex traders develop a trading method that works for them so they can produce income allowing them to live with more freedom. I blog at www.desiretotrade.com and host the Desire To Trade Podcast. I was fed up with the “fake” millionaire traders and the “get-rich-quick-trading guys”. That's why you can expect more free content from me than what other people charge for! If you truly want to succeed in Forex trading, I believe you need to keep working on yourself so you can improve your strengths, but also your weaknesses. Do not focus solely on what you're good at. 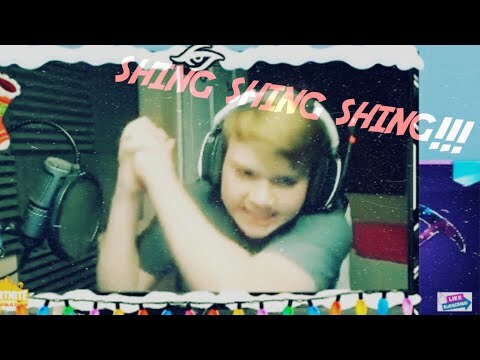 // Disclaimer This video expresses my personal opinion only. Forex trading is risky. Make sure you are ready to trade. Even this will not guarantee you positive results. I am not responsible for any losses incurred due to your trading or anything else. I do not recommend any specific trade or action. // AFFILIATE The camera I use (Canon EOS M6) http://geni.us/9ZQgs The tripod I use: Sirui 3T-35K http://geni.us/lpJq What I use to edit: Final Cut Pro (Mac) AFFILIATE LINKS Thank you for trusting me with my truthful and reliable opinion on any future purchase you may make. I always disclose this information when it is the case. As part of the Desire To TRADE family, you allow me to be able to use affiliate/referral links when suggesting items for purchase. As a customer of the products I refer, you help me sustain the time and resources to create content on this channel by generating revenue from your sales. This doesn't affect you in any way in the checkout process (I'm sometimes even able to arrange a discount for you that is special from other customers). 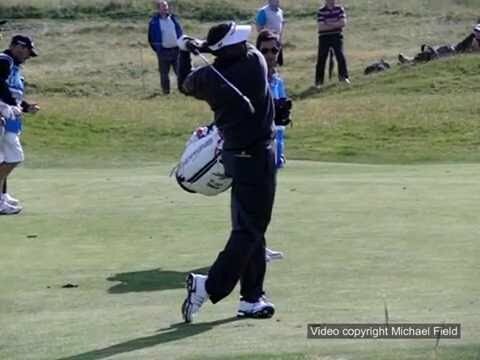 2004 PGA Champion Vijay Singh practicing at the range in 2004 PGA Championship at Whistling Straits Golf Course. At 56 years young Vijay Singh still has one of the most interesting releases on the pga tour. Short-iron swing from the fairway (face-on view). Open Championship practice, South Ayrshire, July 2016. High-speed video taken with Casio Exilim EXFH-20 camera at 210 fps at a 1/2500 shutter speed. Read the description below: Hit the thumbs up if you enjoy my videos. Also remember to subscribe to my YouTube channel. Subscribe: https://www.youtube.com/channel/UCR4-D2MXmpmtUWl1GWcdCQg?sub_confirmation=1 AND if you're serious about improving your own game join my website for the best instruction anywhere: https://members.WayneD.com Follow me on Facebook: https://www.facebook.com/WayneDGolf/ Follow me on Twitter: https://twitter.com/wdefrancesco Vijay is a prime example of a shaft plane approach and release. 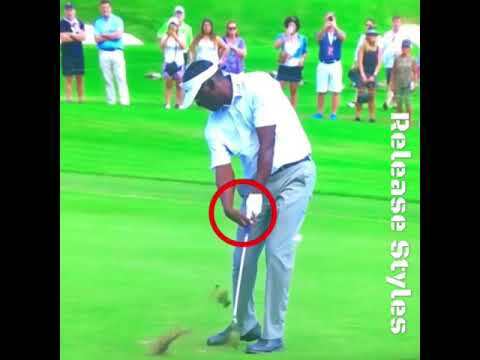 His desire to extend his right arm toward the target in the follow through causes his right palm to completely lose contact with the left thumb, giving him one of the more bizarre looking releases among great ball strikers. 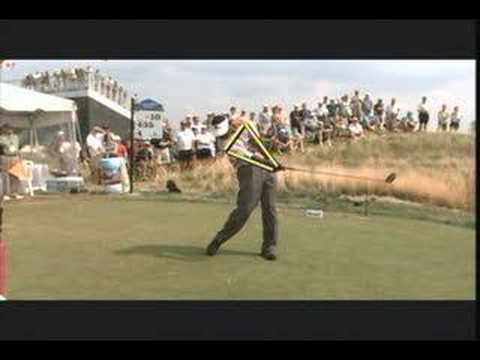 The perfect golf swing at http://www.perfectgolfswing.tk In this video Vijay Singh shows the perfect golf swing. Follow the instructions to improve your golf swing ! www.focusinasia.com에 오시면 더 많은 영상을 보실 수 있습니다. http://www.bullsonwallstreet.com Part Time Trader Webinar with Swing Trade Guru Paul Singh. 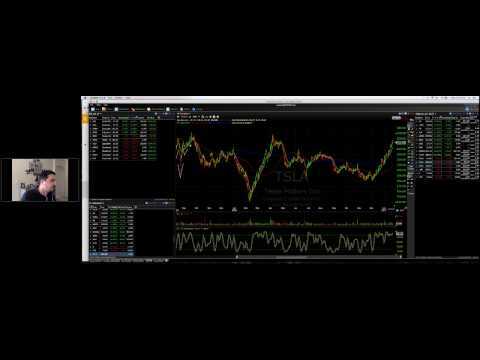 Listen in for free and learn more about Swing Trading from a couple of experts on the subject. 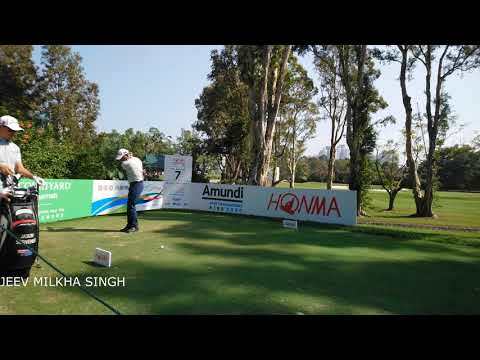 VIJAY SINGH - 2014 DRIVER GOLF SWING DTL REGULAR & SLOW MOTION 1080p HD Here's how to view more full HD golf swing videos! http://www.youtube.com/user/GolfswingHD?feature=mhee Golf swing down the line view of PGA Tour pro Vijay Singh during the 2014 Honda Classic at PGA National Resort & Spa golf course in Palm Beach Gardens, Florida. 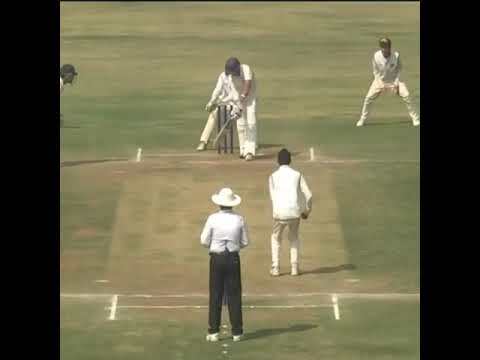 Includes the golf swing in slow motion. Golf Swing HD features a big selection of your favorite professional golfers from the PGA, LPGA & Senior Champions tours in wide angle, 1080p high definition, slow motion swing footage. 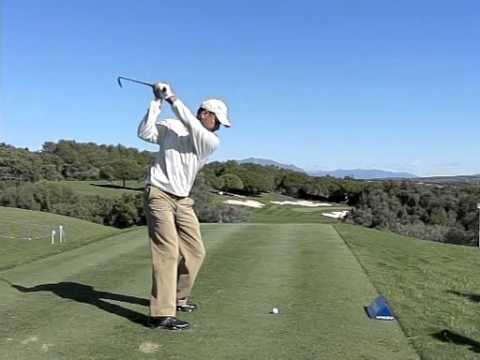 New golf swing videos will be added regularly so please subscribe to see the best players in the world show you how to swing the golf club with amazing consistency. 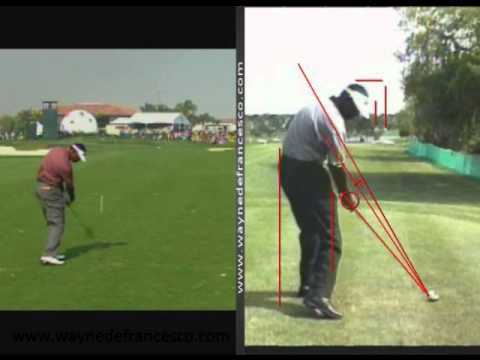 These players are masters at putting / hitting the ball in the middle of the golf club face swing after swing. Here's how to like & share us on Facebook! http://www.facebook.com/pages/Golf-Swing-HD/449845158414161 Players featured include PGA - Tiger Woods, Rory Mcilroy, Justin Rose, Rickie Fowler, Graeme McDowell, Ernie Els, Dustin Johnson, Brandt Snedeker, Ian Poulter, Keegan Bradley, Vijay Singh, Steve Stricker, Greg Norman, Sean O'hair, Jason Dufner, Henrik Stenson, Lee Westwood, Louie Oosthuizen, David Duval, Retief Goosen, Davis Love, Brendon De Jonge, David Hearn, Johnson Wagner, Ben Kohles, Ricky Barnes, Steven Bowditch, Brendan Steele, Camilo Villegas, Ken Duke, Kevin Na, Ben Curtis, Bud Cauley, Boo Weekley, Paul Casey, Sang Moon Bae, Ryo Ishikawa, Jeff Maggert, Tim Herron, Mark Wilson, Hank Kuehne, Matteo Manassero, DA Points, Daniel Summerhays, Brad Fritsch, Ben Crane, Rory Sabbatini, Jerry Kelly, Charles Howell, Mike Weir, Carl Pettersson, Scott Verplank, Justin Leonard, Stewart Cink, YE Yang, Ross Fisher, Mark Leishman, Dicky Pride, John Merrick, Geoff Ogilvy, Richard Lee, Troy Kelly, Jin Park. LPGA - Paula Creamer, Stacy Lewis, Yani Tseng, Inbee Park, Sandra Gal, Ai Miyazato, Suzann Pettersen, Karrie Webb, Natalie Gulbis, Cristie Kerr, Catriona Matthew, IK Kim, Beatriz Recari, Lexi Thompson, Morgan Pressel, Hee Young Park, Brittany Lincicome, Danielle Kang, Lindsey Wright, Julieta Granada, Katherine Hull, Candie Kung, Pernilla Lindberg, Nicole Castrale, Hee Kyung Seo, Cindy Lacrosse. Senior PGA - Bernard Langer, Sandy Lyle, Tommy Armour III, Gil Morgan, John Huston, Steve Pate, Steve Lowery, Andrew Magee, Mark Mcnulty, Bob Gilder, Gene Sauers, Loren Roberts, Allen Doyle, Willie Wood, Ben Crenshaw, Bob Tway, Mark Mouland, Jim Thorpe, Mark Calcavecchia, Kenny Perry. Some of the future players I hope to get include Bubba Watson, Phil Mickelson, Luke Donald, Adam Scott, KJ Choi, Robert Garrigus, Martin Kaymer, Zach Johnson, Webb Simpson, Nicolas Colsaerts, Jim Furyk, Charl Schwartzel, Matt Kuchar, Jason Day, Fred Couples, Sergio Garcia, Michelle Wie and of course, Sir Charles Barkley featuring the worlds greatest swing!....lol Footage shot with a high definition Sony camcorder at 28mbps & 60fps. Audio recorded in 5.1 Dolby Surround sound. 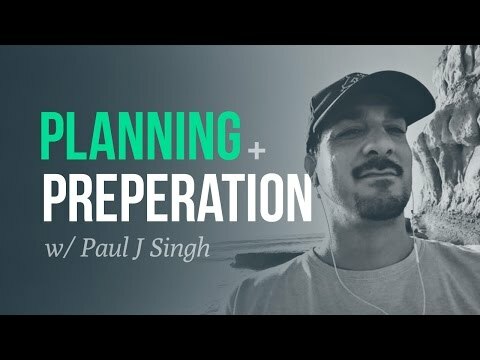 This was a free webinar we did where Paul Singh talks about: - 5 actionable setups for 2017 - 5 trading mistakes to fix for beginning traders - Swing trading the Apple, TSLA and FANG stocks in 2017 Paul's Free Weekly Swing Report: http://bullsonwallstreet.com/swing-trade-alerts/ Check out our FREE trading education library: http://bullsonwallstreet.com/blogs/education/ Subscribe to our channel and get access to the newest trading videos every week. ## About Bulls on Wall Street We teach day trading strategies and swing trading strategies to both new and experienced traders. Our stock trading courses are an essential how-to trading guide for anyone who wants to become a winning day trader or swing trader. 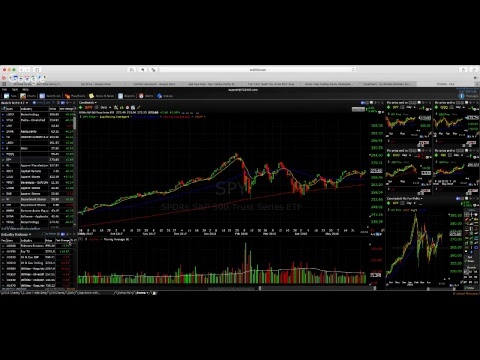 Twitter: @Kunal00, @bullsonwallst Bootcamp Stock Trading Course: http://bullsonwallstreet.com/trading-courses/ Day Trading Chat Room: http://bullsonwallstreet.com/bulls-vision/ Swing Trading Service: http://bullsonwallstreet.com/swing-trade-alerts/ ## Stock Trading Courses The Bulls on Wall Street trading courses teach the day trading strategies and swing trading strategies we use every day. Our courses will show you how to use technical analysis and chart patterns to find low risk, high reward stock trading opportunities. The Bulls Bootcamp stock trading course also includes a stock trading simulator, so you can practice what you've learned by paper trading, before trading live. Acquiring a high quality stock trading education is a must for anyone who aspires to day or swing trade stocks profitably. ## Day Trading Stocks A day trader is someone who buys and sells one or more stocks within the market hours of a single day. As day traders, we use stock scanning software to find new intraday stock trading opportunities every day. This allows us to trade the most active momentum stocks, taking advantage of low risk, high reward opportunities and then moving on. Our day trading service will not only alert you when we make trades, but also teach you the trading strategies we used to find and execute those trades. ## Swing Trading Stocks A swing trader buys a stock with a plan to hold it for several days or weeks. Our swing trading service teaches you the swing trading strategies we use to find and trade stocks. As a swing trading service subscriber, you will also receive trade alerts, market analysis, and swing trading how to videos. Swing trading is a great choice for anyone with a full time job, as it doesn't require you to sit at your computer during market hours. DJ ADR PRODUCTION. DJ LOVER Diya Gul Kara Hasi Chhuti pawan singh Remix by Dj Aryan Raj audiovisualizer video song. Download Link: https://drive.google.com/open?id=1x0xXPQeZc3Qzz38LUMyaK-Q0QO5X3yYz Artist: DJ ARYAN RAJ Search By: Diya Gul Kara Rani Hasi Chhuti Diya Gul kara Rani, Diya Gul Kara Raani Remix, Diya Gul kara Raani Dj song. Pawan singh superhot bhojpuri Dj song. New Bhojpuri Dj song. New Bhojpuri Remix song. New Nonstop bhojpuri Dj song. Bhojpuri Dj songs. Download new bhojpuri dj songs. BHojpuri Dj Remix. Monalisha Hot new Dj video song. Dj Adr. dj aditya raj. dj aryan raj. dj akhil . super dholki mix bhojpuri dj song. 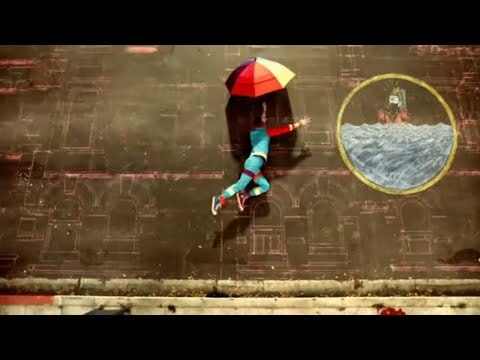 Bhojpuri retro swing dance mix. Search By: New Bhojpuri dj songs, New Bhojpuri Remix song, New Bhojpuri dj Remix song, Download New Bhojpuri dj Remix song, superhit Bhojpuri dj, New dj Bhojpuri, dj aditya raj, dj akhil, dj aryan raj, dj dks production, dj adr production, dj dks, Download new Dj Bhojpuri, Download Hot bhojpuri dj song, 2019 superhit bhojpuri dj remix song, dj adr electro bhojpuri dance mix, electro swing mix bhojpuri dj remix, khesari lal yadav dj remix song, pawan singh dj remix song, nirahuwa dj remix song, Dinesh Lal yadav dj remix song, download kajal raghwani dj remix song, download amrapali dj remix song, download priyanka singh dj remix song, download new bhojpuri dj remix songs, I do not intend to steal, I use this for promotional purpose only. I upload music for myseld and others who choose to visit my channel. I do not sell any tracks which i uploaded , I do not giveaway purchased songs. Please do not issue a Copyright Strike against the channel as it affects all previous work. If i uploaded a song that's yours and you want it to remove just contact me through my E-mail or just send youtube message. Thanks For watching!! !